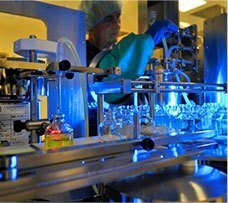 Macter is known as a leading contract manufacturing pharmaceutical company of Pakistan. 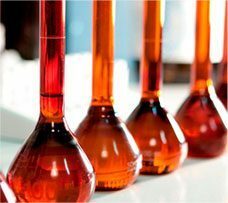 We excel in our ability to manufacture specialized branded generics pharmaceutical products. It has state-of-the-art cGMP compliant manufacturing facilities with large capacities for manufacturing tablets, capsules, syrups, dry suspensions and cephalosporins. 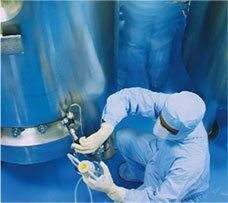 Production takes place under strict CGMP (Current Good Manufacturing Practice) principles. A variety of dosage forms can be produced such as Liquids, Tablets, Capsules, Dry Syrups, Creams & Ointments, Sterile Ampoules, Vials, and Metered dose Inhalers. Macter’s operations are ISO 9001-2000 approved.